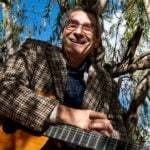 These nine recordings are sure to make your spirits bright this holiday season. Since their founding in 1997, the Dominican Sisters of Mary have grown to more than 138 sisters. They teach preschool through college in missions all over the United States. The sisters have joyfully offered their message of faith through education, television and music. 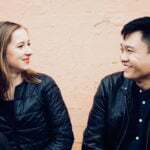 Their new Christmas album, Jesu, Joy of Man’s Desiring, features music from ten countries, spanning from the ancient to the modern. 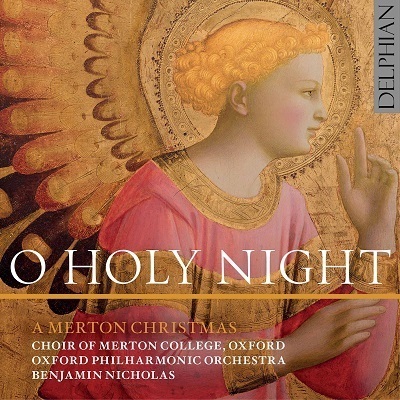 The Choir of Merton College joins forces with the Oxford Philharmonic Orchestra for a recording of director Benjamin Nicholas’s favorite carols. 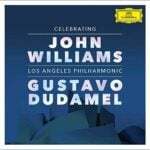 Two of John Rutter’s most exquisite works are complemented by orchestral versions of well-loved traditional fare. The Choir of Merton College is one of Oxford’s leading mixed-voice choirs and sings its services in the college’s 13th-century chapel. 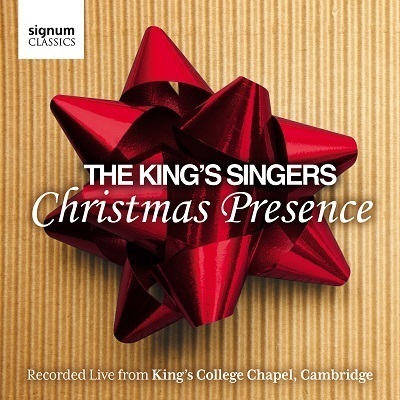 On Christmas Presence, the beloved a cappella group gives the listener the experience of being at a King’s Singers concert in one of the world’s most beautiful buildings, from the comfort of home. 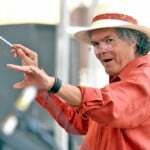 The holiday program takes the listener through various ages and styles of music, from the Renaissance to the present day. 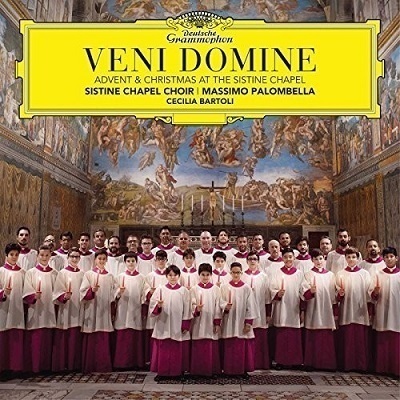 The Sistine Chapel Choir presents its first holiday album, Veni Domine, with repertoire drawn from Renaissance manuscripts housed in the Vatican library. 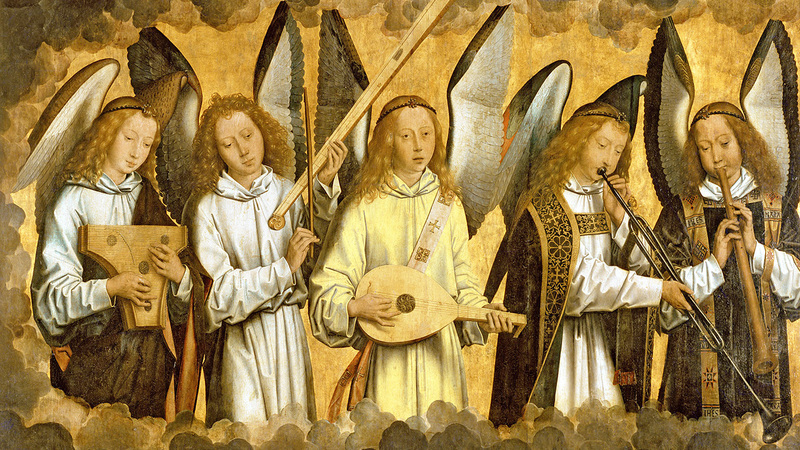 The program includes Gregorian chant and works by composers ranging from Dufay and Desprez to Allegri and Palestrina. Mezzo-soprano Cecilia Bartoli is the featured soloist in Pérotin’s Beata viscera Mariae Virginis. 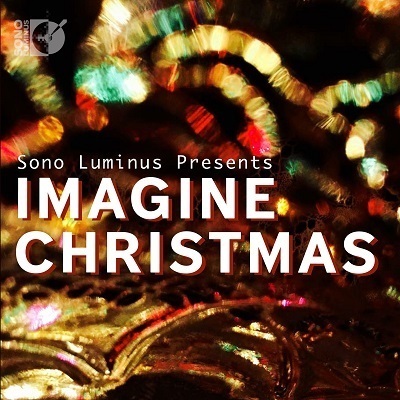 Imagine Christmas is an album featuring twelve holiday classics re-imagined by some of the Sono Luminus label's top artists. 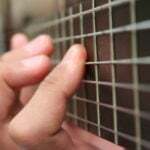 Producer Dan Merceruio began asking artists coming to record at the label's renowned studio to consider providing a track for a new Christmas-themed album. He says, "They could do anything they wanted with a Christmas classic, as long as they put their individual stamp on it." 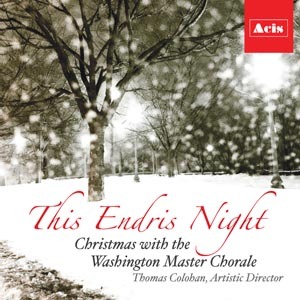 This Endris Night is a cornucopia of time-burnished carols, motets, folk ballads, shape–note hymns, and chants, ranging from medieval to modern times. 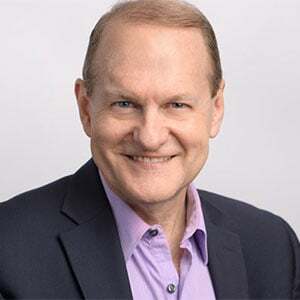 The Washington Master Chorale and artistic director Thomas Colohan plumbed their personal holiday favorites to present works from composers and traditions on both sides of the Atlantic. This sequel to the highly successful Christmas Album, Volume 1, features classic interpretations of Baroque music. 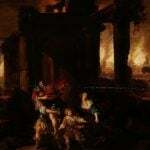 The album combines the Christmas concertos by Corelli, Locatelli, Manfredini and Torelli with Vivaldi's “Winter” Concerto and works by Bach and Pachelbel. 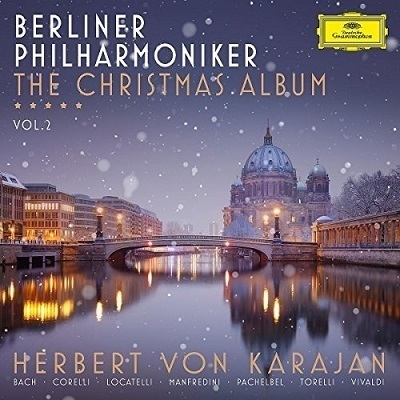 Nothing is more redolent of a Berlin-style Christmas than the timeless sound of Herbert von Karajan and the Berlin Philharmonic. 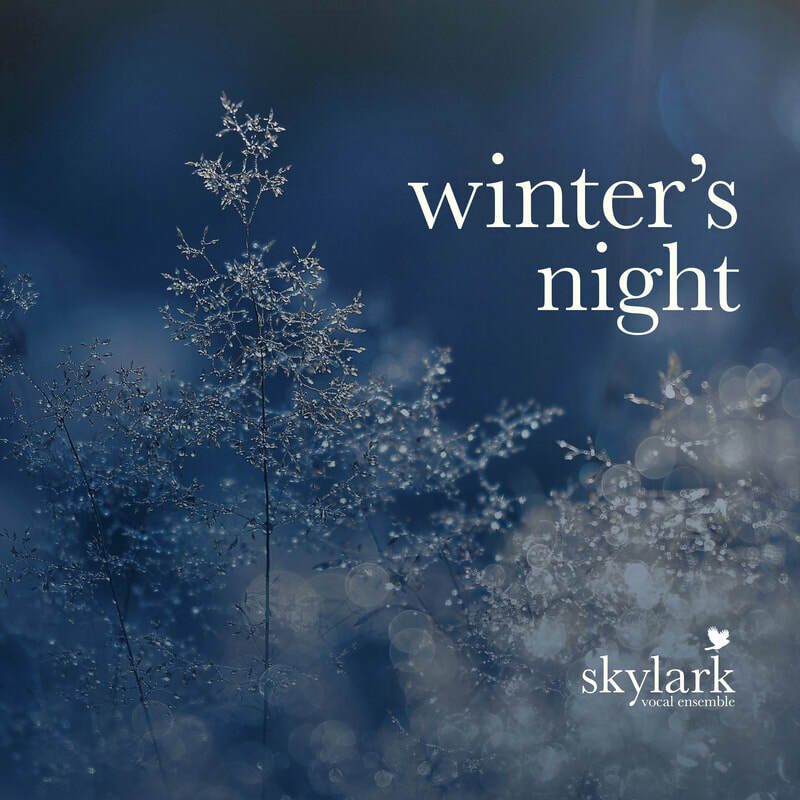 The vocal ensemble Skylark offers Winter’s Night, their first recording for the Christmas season. Released to commemorate the 75th anniversary of the death of composer Hugo Distler, the album features all seven of Distler’s variations on the timeless Christmas hymn “Lo, How a Rose E’er Blooming,” interwoven with works that share a historical or compositional connection to Distler’s.